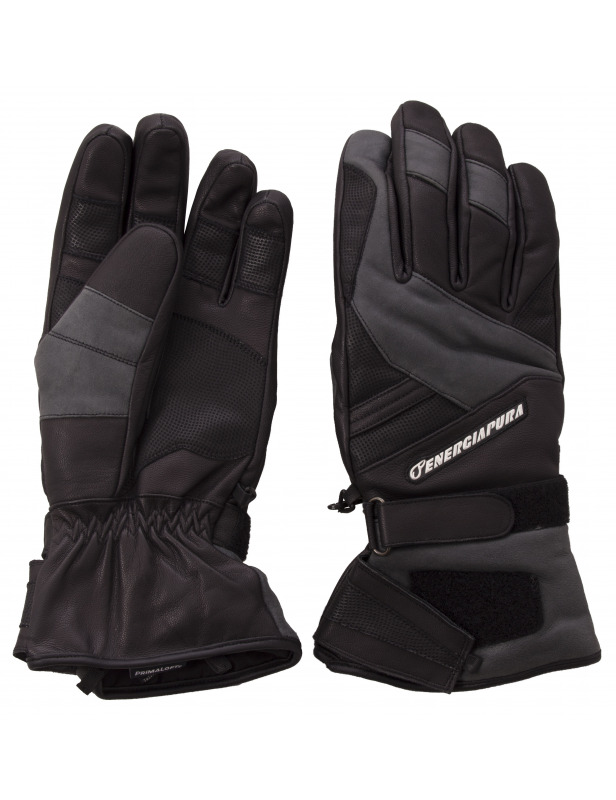 Leather glove with waterproof and breathable Thinsulate padding, specially designed for racing. Made of goatskin because it offers the best thickness / strength ratio and antique leather inserts because it is particularly soft and comfortable. The glove is rich in constructive details. The palm is made of laser skin that ensures better grip and better performance. The double clasp in the wrist allows greater grip, making the cuff more easily positioned under the sleeve and a more comfortable fit thanks to the strap closure. It comes with a soft adherent cuff to prevent snow from entering the gloves.